This versatile and highly effective product will remove all marks and stains from both cockpit windscreen and passenger cabin windows. These marks include jet efflux as encountered when flying into busy airports. Fly, bug and moth debris also smear the screen on airport approach and departure. Water repellent stains mar the clarity of the cockpit and cabin screen. 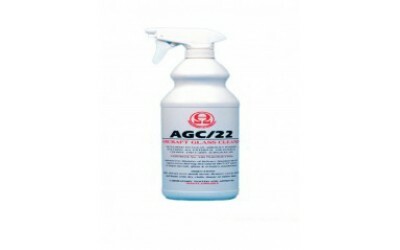 AGC has become a welcome and essential addition to the cleaning regime of many airlines, because it is powerful, effective, non-hazardous and easily transportable. 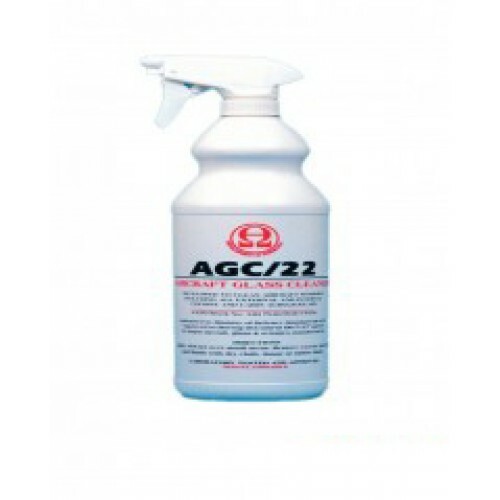 AGC is simple for maintenance crews to use and eliminates debris on windscreens and windows.